In addition to the return of the Z/28, the 2014 model year has brought other changes. 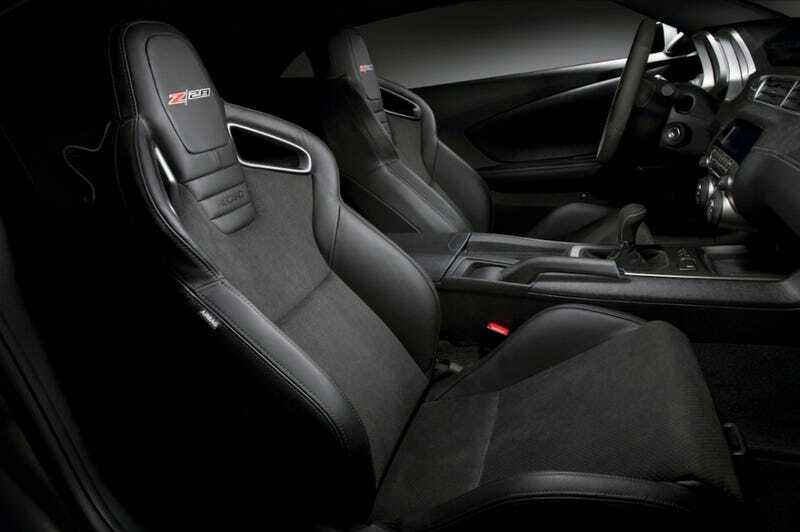 The Z/28's standard Recaros (pictured) are optional equipment in the 2014 SS and ZL1 coupes. All Camaros get the rear redesign, while the ZL1 retains its front fascia for downforce, cooling needs, and distinction from the rest of the lineup. The HUDs and Driver Information Centers in the 2LT, 2SS and ZL1 are now in color. Victory Red, Inferno Orange and Rally Yellow are gone and replaced by Red Hot, Red Rock (a burnt orange) and Bright Yellow. Read more about the 2014 MY Camaro here.